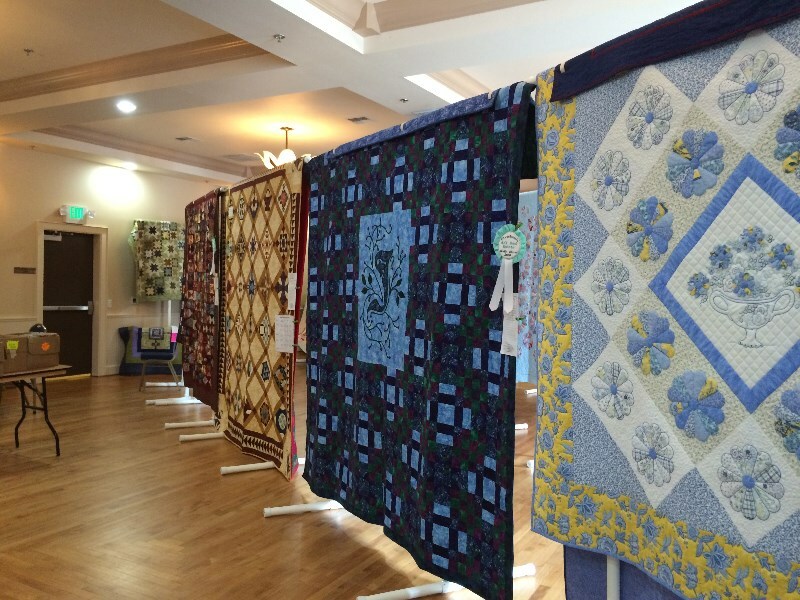 Lots of Beautiful quilts made by local quilters, Door prize drawing, book sale & quilts for sale. 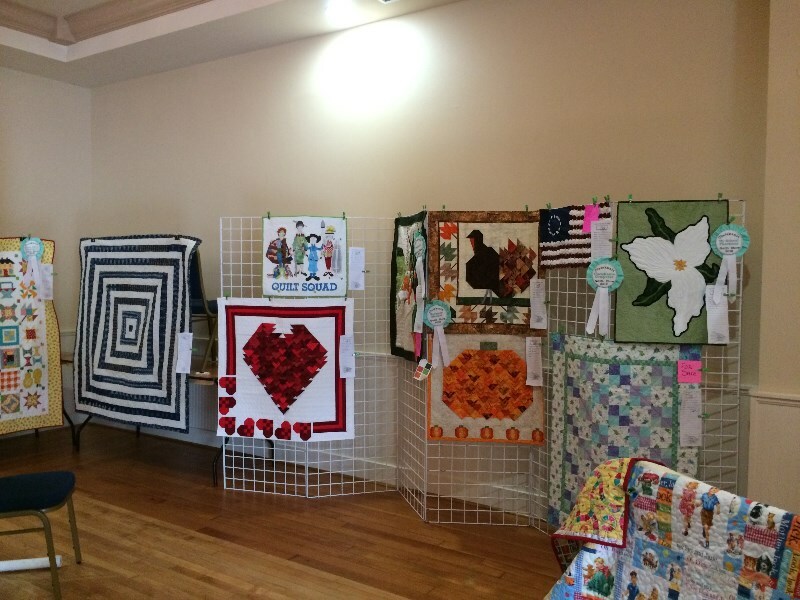 Portion of the proceeds go towards The Clatskanie Senior Center. And a stop on the Poker Walk. 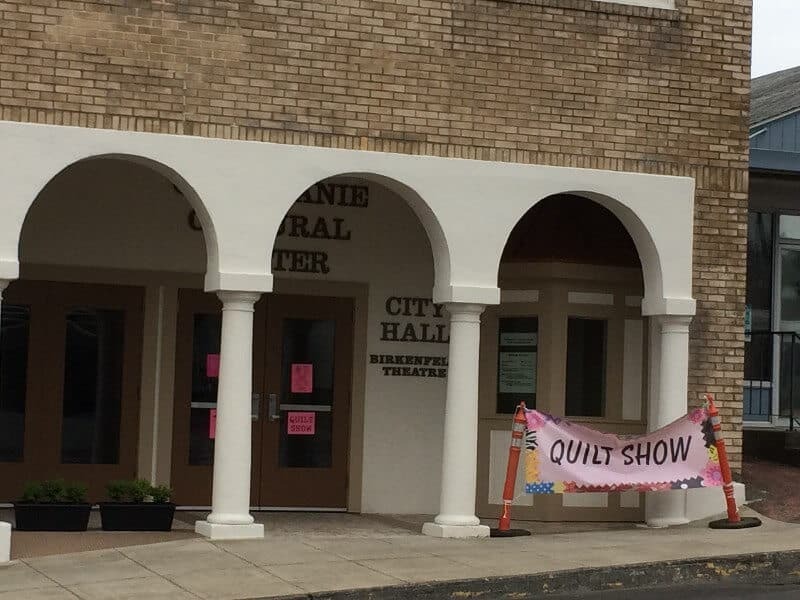 Portion of the Proceeds go toward the Clatskanie Senior Center. 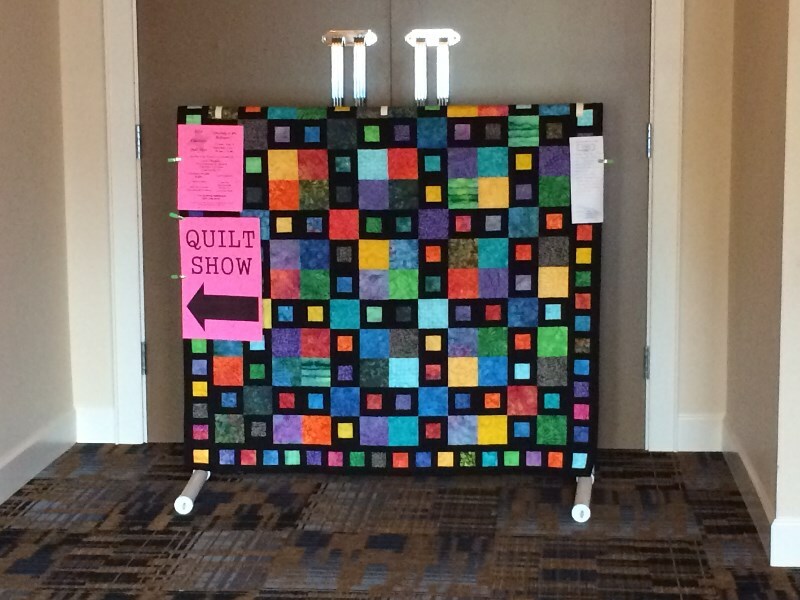 email for more information & Quilt show registration forms. 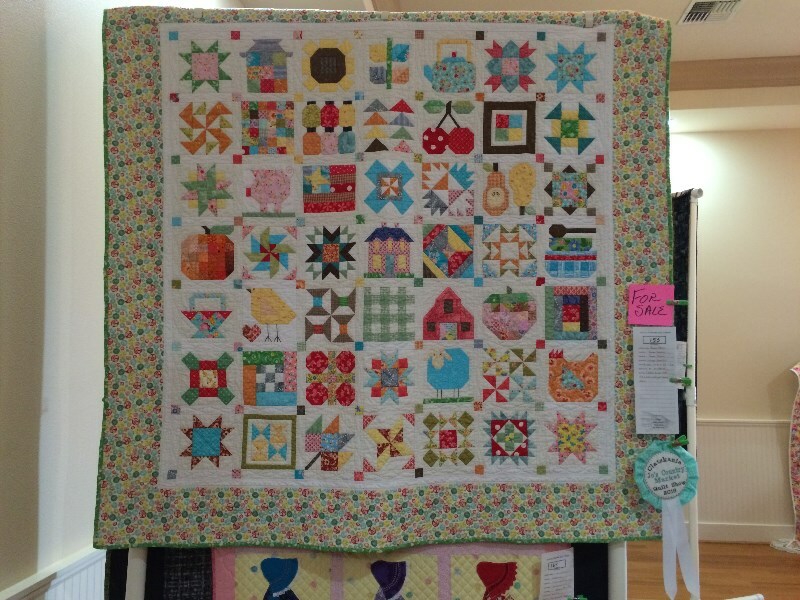 And there is a Quilt shop near by! 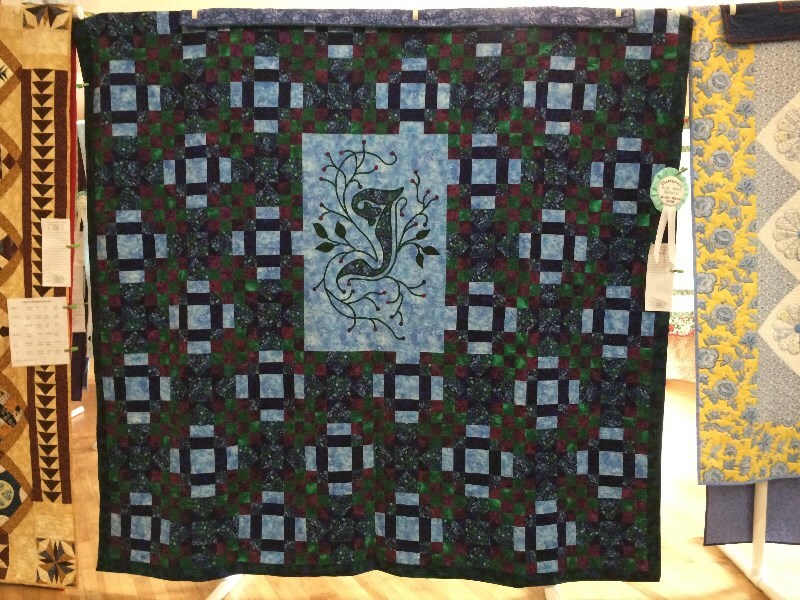 The Quilted Dandelion so be sure to check it out! Address: 75 S Nehalem St.